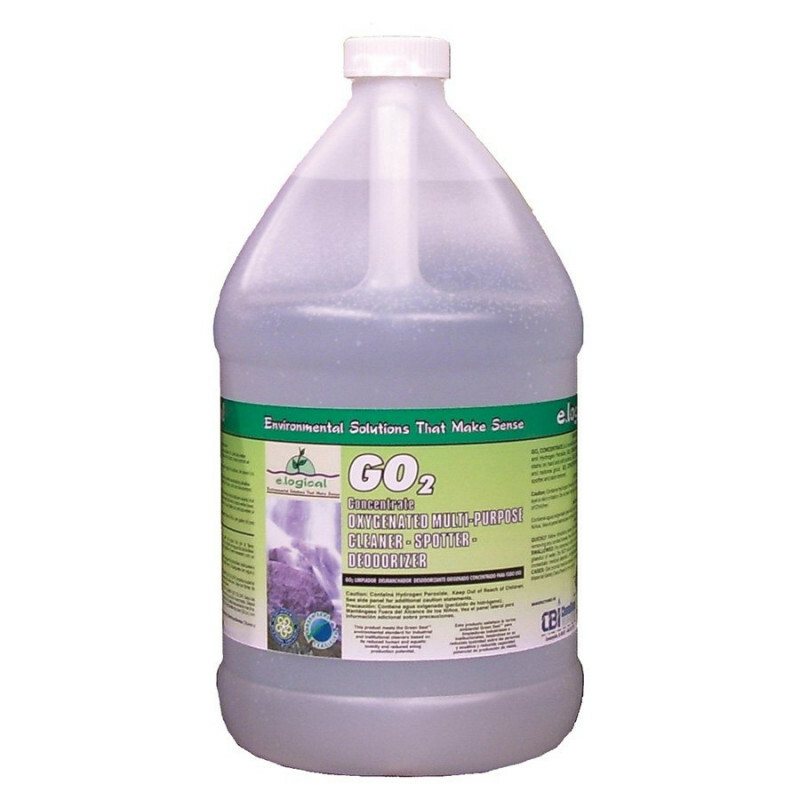 This GO2 product is an eco-friendly, biodegradable mold & grout cleaner. It meets all the ecological standards for Green Seal Approval by not containing any harmful materials for the environment. It is one of our most economical mold & mildew inhibitors, and it is an earth conscious choice! This product is a great choice for the bathroom due to its mold removing properties, and its ability to bring back grout to its original state with color safe oxygen bleaching. This is a butyl free product that contains no caustic bleaching agents. It is a natural citrus cleaner that combines with hydrogen peroxide to give you a biodegradable and environmentally responsible cleaner. Not only is GO2 an eco-friendly mold and grout cleaner, but it is also great choice for general carpet spotting and as a laundry pre-spotter. Leaves no oily residue behind, and rinses freely with water. Earth friendly because it contains no harmful ingredients for you or the environment. Mold & grout cleaner that utilizes natural citrus cleaning power combined with hydrogen peroxide. Odorless to leave cleaned areas smelling fresh without harsh chemical smells. Mix with cold water for best cleaning efficiency. This is a review for the Eco-Friendly Mold & Grout Cleaner.